Resurrecting a name from the 1980s with a high-tech quartz movement, which will be launched at Baselworld 2017. 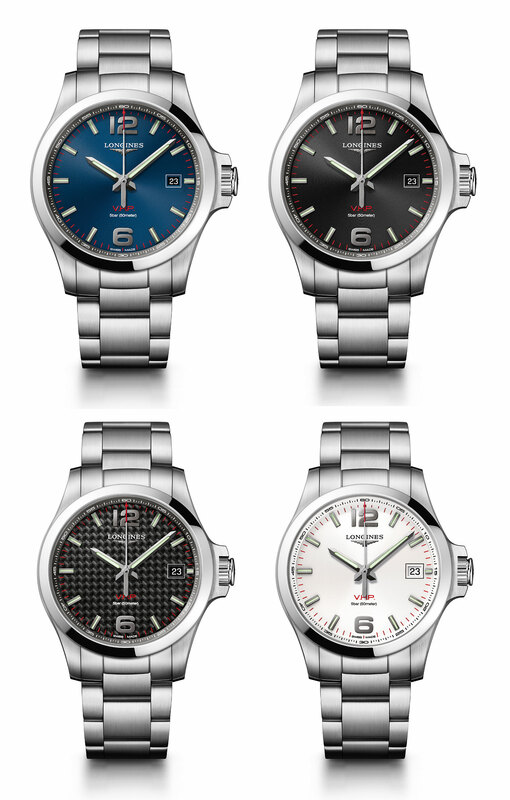 With plain looks that belie the latest generation ETA quartz movement inside, the Conquest V.H.P. 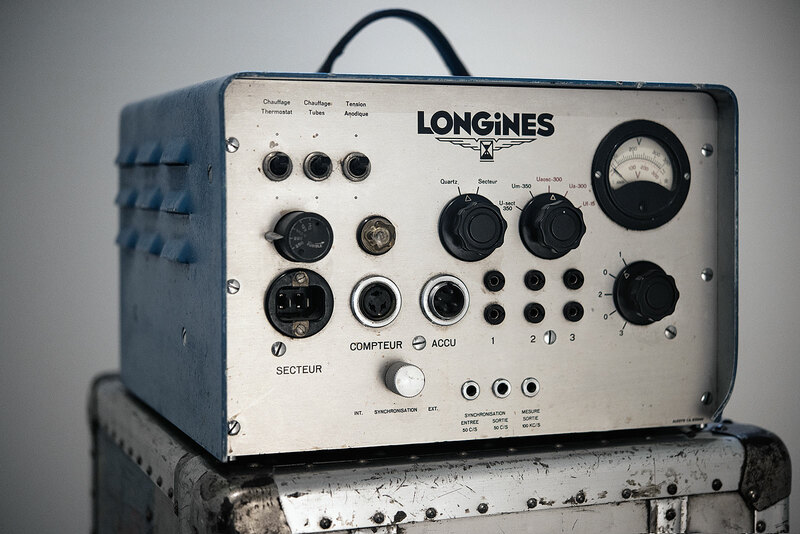 harks back to Longines‘ history as a maker of cutting edge electronic timing. 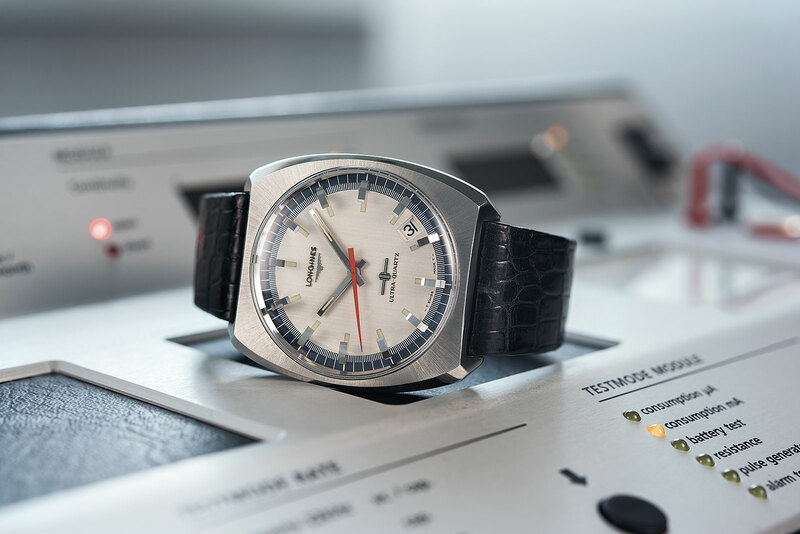 The firm’s history in that field started with in 1954 Chronocinégines, a quartz timekeeper linked to a 1/100th of a second camera developed to capture athletes crossing the finishing line at sporting events. The new Conquest V.H.P. is also equipped with a hands-reset mechanism. 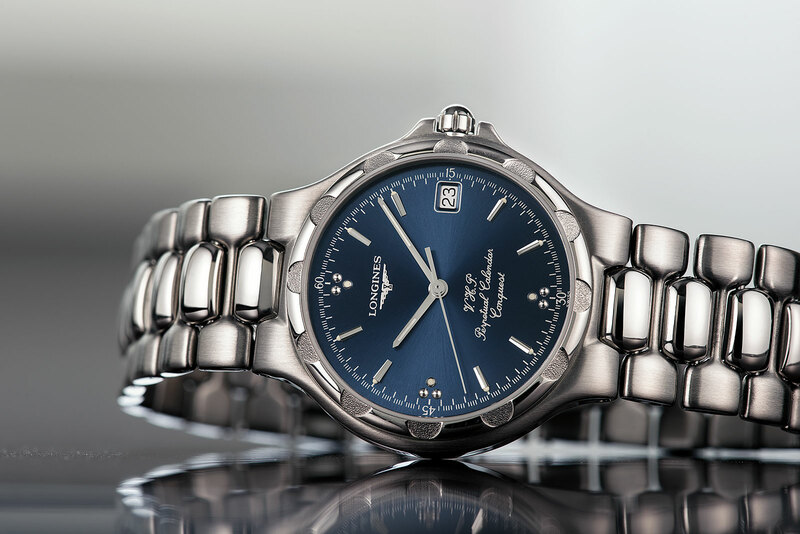 If the hands on the dial go out of sync due to shock or magnetism, a “gear position detection” system automatically restores them to their original position, preserving the accuracy of the watch. The base model is the Conquest V.H.P. 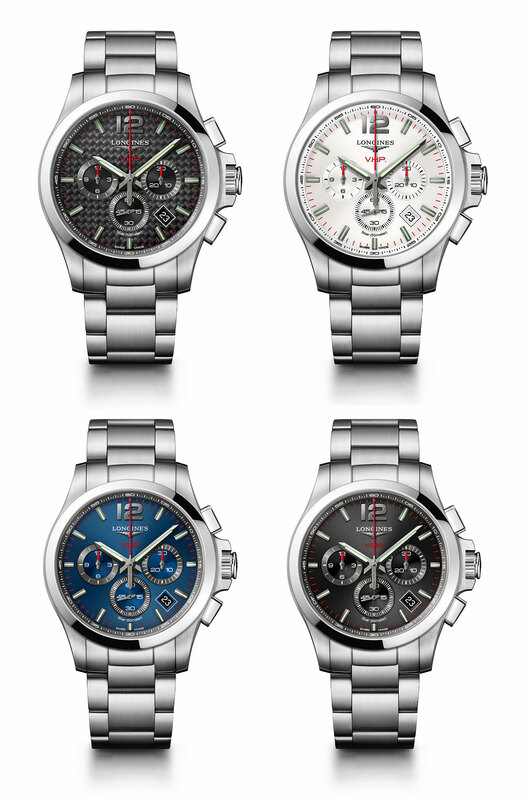 three-hands, powered by the L288.2 (ETA E56.111) movement, and available in 43mm or 41mm sizes. The Conquest V.H.P. 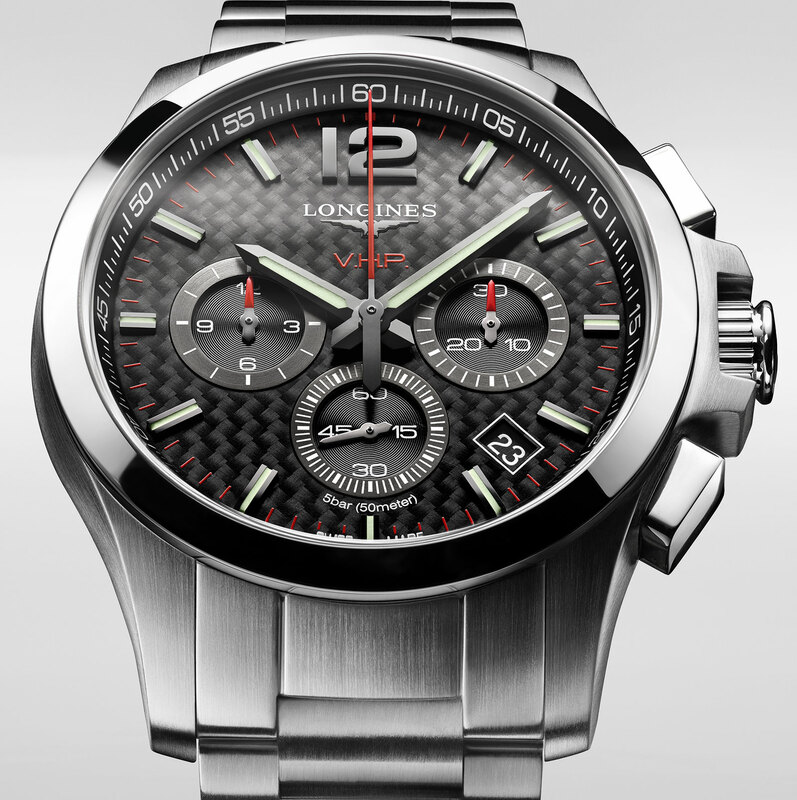 Chronograph has inside the calibre L289.2 (ETA E57.211), with the option of a 41mm or 43mm case.